At this online health food store, you can discover whole foods, healthy drinks and other unique products that help your body reach its own perfect balance, in harmony with nature. Read how these products have provided real results for others. Then, try them for yourself to see how you can reduce cravings, gain energy, build muscle, support healthy digestion, or achieve the wellness goals you desire. 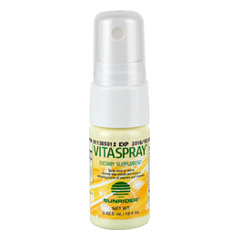 "Ever since a friend of mine introduced me to this product I have shared it with everyone who is suffering from sore muscles...and what a difference... usually it takes one or two times rubbing the sunbreeze oil directly along the tendon in a fast motion followed by a slow slightly deeper rubbing into the soreness. All I have to use is about three drops each time. 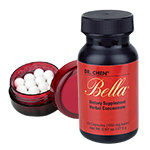 This stuff is miraculous and I for one am grateful for such a blessing of a product." "I work outside much of the week, all year long. I started buying NuPlus because it is super convenient to have on-hand at work and it tastes great. I really noticed the body benefits when I started consuming 3 or more NuPlus per day. I eat fewer calories, and have no sugar or salt cravings. In fact my only craving is for green vegetables. My grocery bills are lower and I am eating healthier." "Ever since I started eating Nuplus, drinking Calli tea and Fortune Delight on a daily basis, I noticed more energy and an overall well being. My constant body aches have disappeared and so have my cravings for coffee and sweets. My weight is steady now and I feel satisfied. Thank you so much for your products. They changed my lifestyle." "I just want to make a comment about the claims you make about natural weight loss. They are absolutely true! 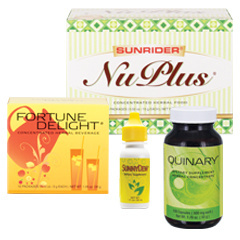 I have been following a vegan diet for the past year, and I use Sunrider products like Calli Tea, Fortune Delight, Sunnydew, Quinary, and Nuplus. I decided to start a weight loss challenge at my work on January 4th this year, so I started exercising for about an hour a day (low-impact aerobic exercise, nothing too fancy). I have lost almost 40 pounds. 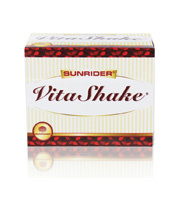 I am convinced it is the combination of the vegan diet, the exercise, and the nutritional quality of the Sunrider products. I just want to say thank you for introducing me to these products. 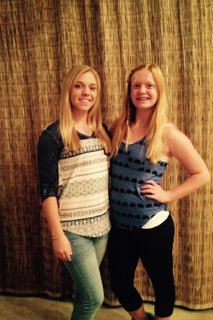 They have truly changed the quality of my life." I had been physically exhausted for a few years. I am much better, and have now stopped eating sugar. I do not drink alcohol either. Trying to lose more weight as well. We have a strong social life. Thank you for Sunrider products! "When I was first introduced to these products I was a bit skeptical, but I agreed to give Fortune Delight a try. After drinking it for a couple of months, I noticed I had lost weight and began feeling healthier, so I was hooked. Now I drink Fortune Delight throughout the day and don’t know what I would do without it. 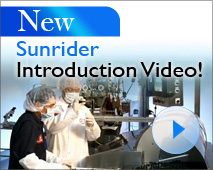 I have begun to also use more of the products and I am definitely a big supporter of Sunrider!" 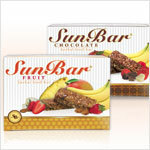 “Getting ready to place another order soon, ready for some Sunbars and different flavors of Nuplus and Calli. I really enjoy your products. I find if I put a banana and strawberries in my Nuplus shake before I go to work it satisfies my sweet cravings for the day. I went to my doctor last Friday and she noticed how my skin glowed. She asked me what I had been doing, and I handed her the Sunrider booklet I received with my order." "I am 1000% happy with your products. They are exactly what Jane said they were. I plan to order more and others. Sometimes you meet good honest people in life, I feel this is one of those connections. Hopefully you keep me alive a little longer, but not too long." 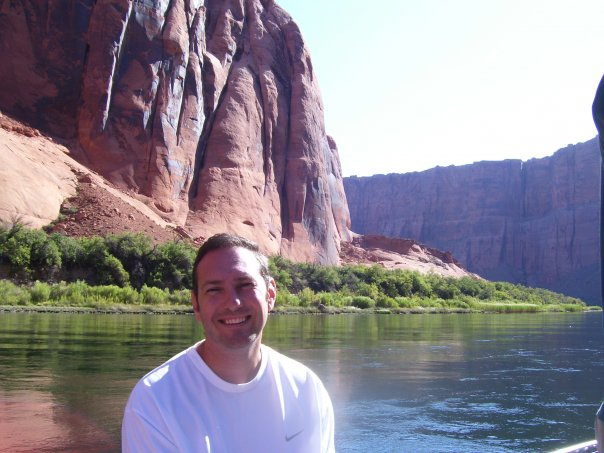 "I just want you to know that I really appreciate the effort you have put into your Web Site. Its high quality reflects the pride that you take in presenting your products. I have ordered from your company before, however had misplaced my information and was searching and searching for your Web Site and for the "Liquid Gold" (Sunbreeze Oil). Several sites came up (I won't mention the others) and I had almost given up hope of ordering. The other sites seemed so incomplete compared to yours and what you have to offer and I was not sure of their integrity of product. Finally, I found you again! YES! You are now placed "in my favorites" in my computer file!! Thank you so much for taking your time with me today, and for sharing your knowledge of product. On a final note.....I just want to tell you that Sunbreeze has really helped me to stay on task with my work! As a Massage Therapist I used to apply the product to clients during their massage. Although I had never used it for myself. However one night, I opted for Sunbreeze. I applied it and honestly, within minutes I felt better and by morning I was good to go! So thank you so much and I look forward to my Sunbreeze arriving soon and I will be in touch! The very best to you and the others at BestHealthfoodStore!!!" "It has been almost 1 year since I have been using Calli tea.I had been drinking the tea for only 2 weeks when I had a scheduled appointment with my neurologist. At that time I had already had fewer migraine headaches. I told the Dr what I was doing and she said that it "couldn't hurt" and if I still was doing well after several months she would concede that it had helped......I am amazed at the benefits I am realizing just from drinking Calli tea!!! I had my 6 month neuroligist check up last week. I used to have 18 - 20migraine headaches a month. Now I am experienceing 1-2 and mild at that.They are controllable with only 1/2 a migraine tablet. This is HUGE as the pain had been controlling my life for years!!!! I wanted to say thank you! Thank you!! Hugs, Storme"
"I am 46 years old and my doctor tells me I am in great shape. I work out at the gym 5 days a week, ski with my kids on the weekends in the winter, and enjoy volleyball, biking and hiking regularly. I am careful about what I eat...except at holiday times. Each year between Thanksgiving and the New Year, I typically gain 5 pounds. It takes me most of the month of January to take it off again and I have followed that pattern for years. In 2010, my weight gain increased to 8 pounds and in January 2011 when it was time to take it off, I found it wasn't disappearing even though I was eating clean and exercising like I should. Everybody tells me, "Well, you are older now, so you have to expect to gain some weight each year." I am stubborn enough to refuse to give in, so I cut back even more on calories and was able to lose a couple of pounds over the month of January by being hungry all day and going to bed hungry at night. I know that's not healthy, but I felt desperate. I was even more desperate when I gained back the two pounds at the end of the month. I remembered that my Mom gave me a box of Calli Tea last year that I had never even opened. I didn't even really know what it was for, so I looked it up online and after reading about it, decided to give it a try. I love herbal tea anyway so what could it hurt? I now drink the Calli Tea each morning. Each bag makes 4 cups and I have about a cup before my workout first thing in the morning, then finish the rest of it by lunchtime. I am still eating only healthy food, but I decided to NOT go hungry. I eat what I need to be satisfied, drink my Calli and have dropped 4 pounds in the last 10 days. Okay, that may not sound like sunlight breaking through the clouds and angels singing, but to ME it is significant because I didn't start out with a lot of weight to lose, and everybody knows those last few pounds are the hardest of all! I like the way the Calli tastes; I don't need any sweetener at all and after my workout when the tea is cold - it still tastes good. I am now giving the Quinary and Fortune Delight a try and I will let you know how that goes!" Important note: Weight loss is directly impacted by exercise and by a healthy, balanced diet. Results are most often achieved when replacing unhealthy foods and drinks with healthier choices and by engaging in regular exercise. "Thanks for all your help on Sunbreeze Oil, it’s a great product. When I go for a massage, lying face down on the table, my sinuses get really “clogged up”, when I flip over for the rest of my massage, my wonderful therapist uses just a very small amount of Sunbreeze oil placed under my nose & at my sinus pulse points." "One day last week I woke up feeling like I might be coming down with something -- ugh. While searching my kitchen for something that might help, I found the unopened bottle of Citric-C chewable Vitamin C tablets that had come with my Sunrider Starter Pack. I tried a tab -- it was delicious! So I chewed a few every hour for the rest of the day. By evening, I was feeling almost normal, and the next morning I woke up feeling fine! 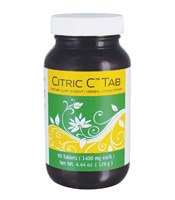 I continue to take Citric-C daily and just placed an order for 3 bottles. 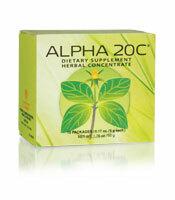 Amazing product!" "When I first started using NuPlus, Fortune Delight and Calli Tea, I lost 8 pounds in one week and felt great. By the 4th week, I had lost 30 pounds and felt like a new person. I'm a 47 year old man, so this was like a new beginning for me. Now I'm able to ride faster, farther and longer on my mountain bike, snow ski on moguls all day, play tennis for hours at a time, and even put up a good fight on the basketball court against my teenage son, all without pain. 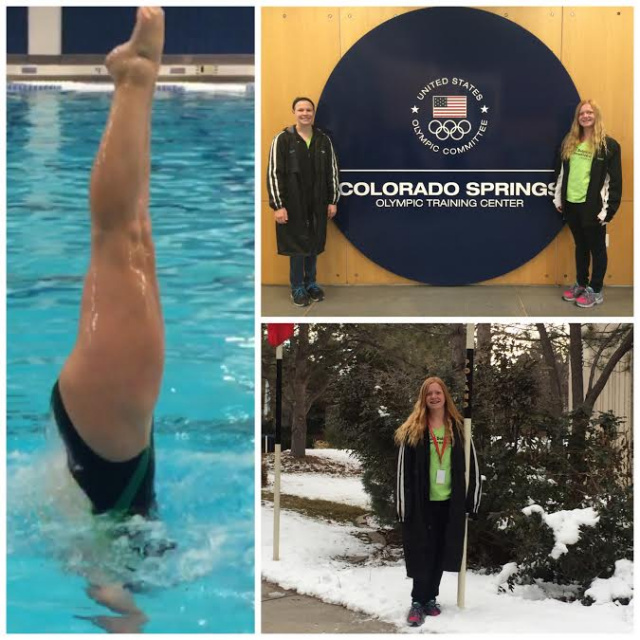 Now, I go at full speed with faster recovery times when snow skiing and mountain biking. I've been able to easily maintain my natural weight loss control program for over 8 years, and feel stronger every year. 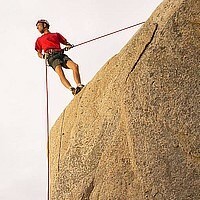 I plan to keep doing the activities I love to do well into my '50's, 60's and beyond!" "My absolute favorite is ‘Sunbreeze Aromatherapy Essential Oil’ – which I call, ‘An All-Mighty-Oil’. We have it throughout the house so that it is always within our reach. I wouldn’t go out without it. My husband and I have 2 boys and we use it topically for all kinds of issues." "I have to say, I am impressed with your customer service and follow up. I was at a party and heard a gal talking about Calli and Fortune Delight, and it intrigued me. I did a Google search later that night and found your website. My order arrived later that week, and I'm happy with the product. I will explore your website further and order again." "My little containers of Sunbreeze balm found their way around my office helping people this winter. Since incorporating the use of Sunbreeze balm in my massages, my clients are all now requesting it". 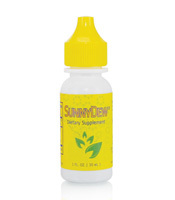 "I have used the Sunbreeze Oil for many years. I find it lasts a long time. I found that if I apply the oil above my eyes and by my sinus area I feel wonderful in a short time. You feel a wonderful warm sense on the area. 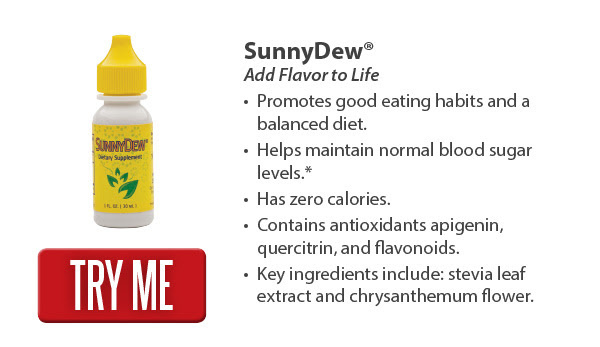 This product has helped improve my life." "I made my first purchase from Best Health Food Store in November 2008. We love the Calli Tea. I started reading about all the concentrated Foods & Drinks that Sunrider distributes. 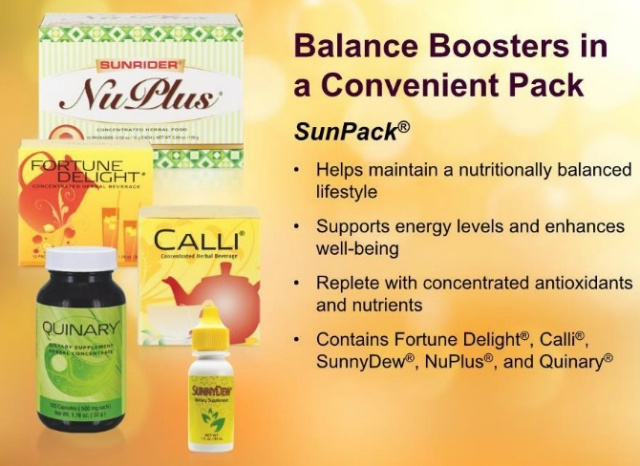 I am now looking forward to better health for my husband and me as after speaking with Cliff, I have just ordered the NuPlus, Quinary, more of the Calli and Fortune Delight. So, thanks to you Cliff & Jane, whose newsletters helped me make a decision, we are looking forward to our choice for a better life style". "Sunbreeze is WONDERFUL ! I'm not a person who buys much over the internet because of the trust issue; however, Sunbreeze is the absolute best thing I have found. 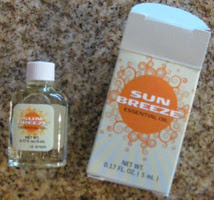 Sunbreeze helps me tremendously and I keep a bottle at my nightstand. I highly recommend it!" "I actually heard about Sunbreeze through a friend at work. My friend kept telling me this is a miracle. To be honest, at first I was a bit skeptical, so I decided to try the product out. I placed an order of a dozen Sunbreeze oil. And the product worked miracles! Sunbreeze is a truly modern miracle. I motivate myself to stay fit. I know that I have bills to pay. I need to have good health to be productive at work so I can make money to pay bills. We have a lot of control over our well-being. If I watch what I eat and exercise daily I can minimize a lot of health problems. I try to eat healthy every day, with a complete diet of vegetables and other healthy foods. Your website is truly the best. Sunbreeze is one of the best. I am giving Sunbreeze as a New Years gift and will recommend your site to my friends without thinking twice." "Hi Jane, I really appreciate how much these products have improved my energy. I take the Calli Tea first thing in the morning before my workout, and during my workout I begin sipping on the Fortune Delight. 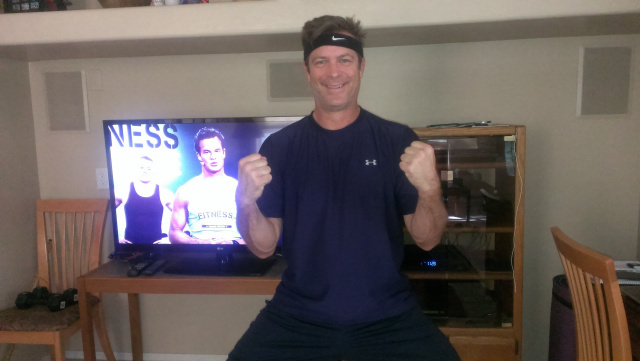 Being a Fitness Trainer, these products work very well for me. They give me the stamina to teach three 45 minute classes back to back. 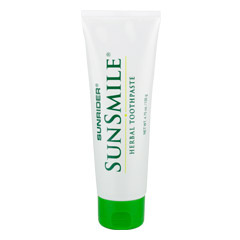 I recently started noticing how smooth the skin feels and looks after trying other products from Sunrider. I can honestly say whenever I'm short on cash, one thing I do not compromise are my Calli Tea and Fortune Delight. I know from personal experience these products nourish the body and contribute to having healthy energy . They're GREAT! Some of the testimonials above were submitted without compensation of any kind. 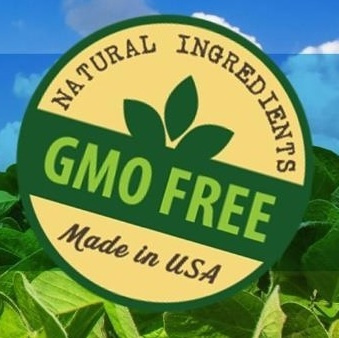 Others were from customers who may have received a free product valued at $15 or less in return for honest comments about their experiences with our products. For more information about living a healthy lifestyle, please take the Alkaline Food Test or read our nutrition facts and tips. Some of the testimonials here were submitted without compensation of any kind. Others were from customers who may have received a free product valued at $15 or less in return for honest comments about their experiences.